Passover at ChabadJoin us for a meaningful and festive Passover! Details here! Shabbat KiddushNEW interactive Kiddush options available on the web! 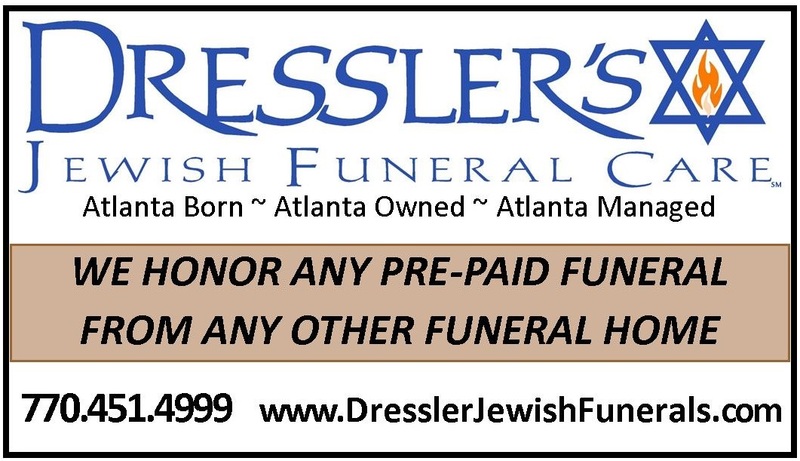 Click HERE for Kiddush sponsorship opportunities!